Shows from #231 and beyond will be hosted on Podbean. The Loch Ness Monster rises again. The Loch Ness Monster seen further south? Breaking story: Loch Ness Monster myth solved? Newsweek gives credibility to UFO sightings. March Mutual UFO Network sighting statistics revealed. Another breaking story: US Navy to categorize UFOs? Ghost investigation loses another inspiration. Skeptical of the Loch Ness Monster? Bigfoot marches through Washington state. The 25th anniversary of the Holland Michigan UFO incident. Project Blue Book season one finale and a new UFO show coming soon. UFO conspiracy theories might be wearing thin on the media. Ocean X Baltic Sea UFO is back. Was that an alien attack over Cleveland last Thursday? Is YouTube to blame for the Flat Earth movement? A humpback whale discovered in the Amazon forest? Was a man attacked by a black panther in South Carolina? Tigers living in Houston, Texas? Is the Loch Ness Monster in peril? UFO sighting in Australia concerns the local PD. MUFON sighting statistics for January 2019. Strange things still afoot in British Columbia. Jose Canseco swings and hits a soft liner to left field. Will Congress fund SETI? MUFON sighting statistics for December. When in doubt ask who’s in your closet. Lost boy encounters bear or Bigfoot? Nevada test site chase ends in death. Bigfoot discovery in North Carolina after 911 calls. Tasmanian tiger discovery. Project Blue Book review. Roswell: rebranded. Lights in the sky over Texas causes stir. Did China go to the moon? TESS begins to impress. 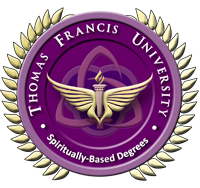 Thomas Francis University (TFU), is a metaphysics school that offers online spiritually-based Bachelor's, Master's, and PhD Doctoral metaphysical degrees as well as single, standalone courses in related metaphysical and esoteric topics. Instructors are easily accessible and offer World-Class customer service and instruction. TFU and other ICMH Schools have hundreds of students and graduates in more than 50 countries worldwide. Institute of Metaphysical Humanistic Science. 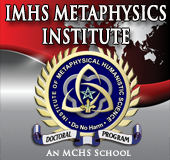 IMHS is a premier online and distance learning university that offers high-quality Bachelor's, Master's, and Doctorate/Doctoral PhD Metaphysics Degrees with specializations in various fields. 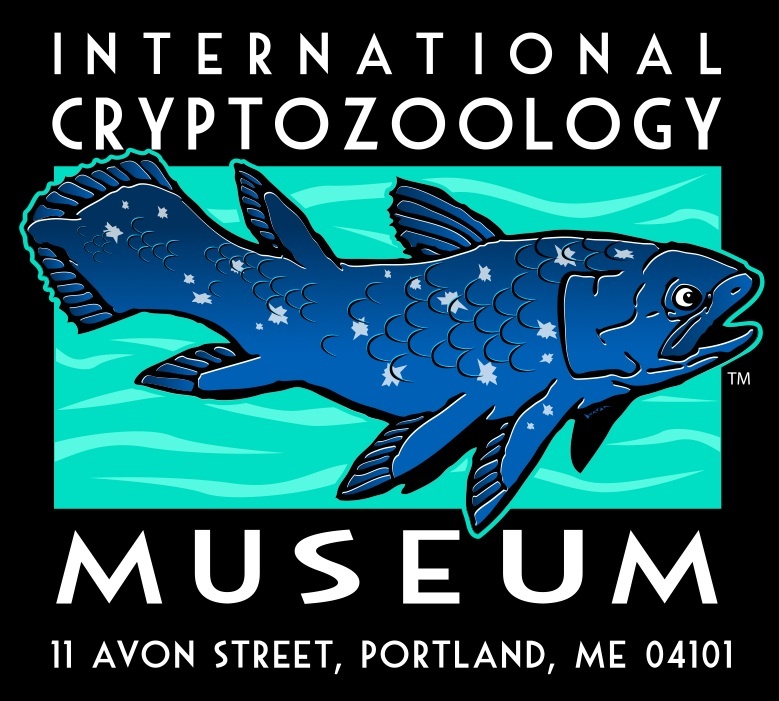 International Cryptozoology Museum located in Portland, Maine. Want to sponsor the Paranormal News Insider? Have your ad everywhere! Contact Insider AT ParaNewsinsider DOTCOM for details. ©2008-2019 Paranormal News Insider / Dr. Brian D. Parsons All Rights Reserved. • Designed by Free CSS Templates.